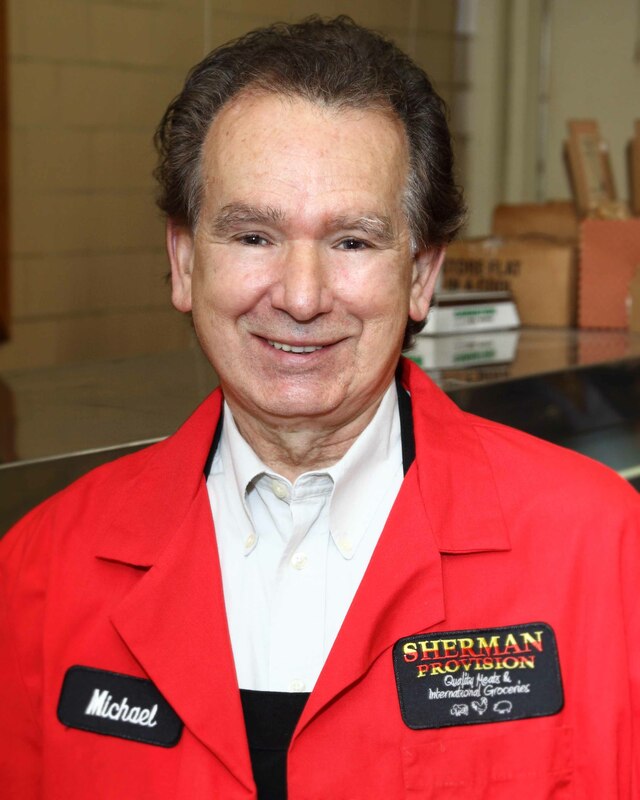 Sherman Provision – Page 81 – Provider of Quality Meats & International Groceries. Father’s Day is a great day for grilling. 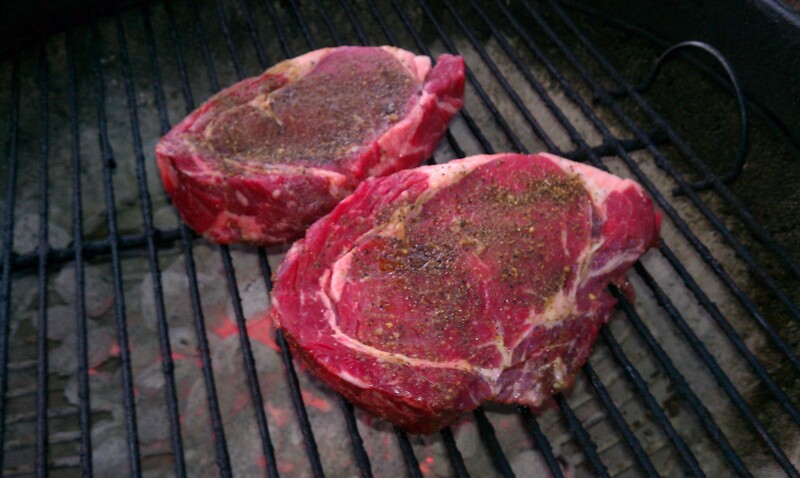 Come in to Sherman Provision and get the perfect steak for Dad. We will cut it just the way you want. We have many varieties of steaks for every budget and taste. We are open Friday from 9:00 a.m. to 6:00 p.m. and we are open on Saturday from 8:00 a.m. to 3:00 p.m.
Mike Vrobel is the food-obsessed writer at DadCooksDinner.com. He writes about rotisserie, grilling, weeknight dinners, and his passion for home cooking. 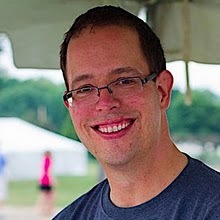 Mike lives to cook in Copley, Ohio, with his wife Diane and their three children. His first cookbook, Rotisserie Grilling, was published in May. Mike Vrobel from Dad Cooks Dinner has made a trip to Sherman Provision. We have included his blog. Hope you enjoy what he has to say. In summertime the days are lazy. The sun is warm and inviting. Who wants to be inside cooking? Do like millions in the summer months and let the outdoors be your kitchen. Whether you use a charcoal grill, or a gas grill, there are rules to follow to make sure you have healthy, happy results. Keep your grill clean. Your food will taste better, and this is essential for general safety and health concerns. Don’t walk away from food while you are grilling. Food can burn up quickly, and that beautiful Salmon filet can end up looking like a lump of charcoal. Vegetables, and even fruit, are a great accompaniment to your grilled entrée. 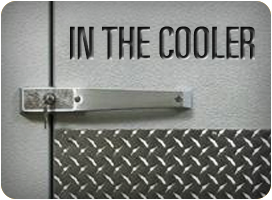 They usually can’t take as much heat, so it is a good idea to keep them at the outer, cooler edge of the grill. If you are grilling low-fat meat, fish, boneless skinless chicken breasts, or any other foods that have a tendency to stick, apply oil or nonstick cooking spray to the grill grate before placing it on the grill, and before the grill is heated. You do need to turn the food in order to maintain even cooking; However, turning too often can slow the cooking. It can also result in dry, tough food. Also many a beautiful hamburger patty has been broken because it was flipped before its time. Many lean foods, such as fish and chicken, should only be turned once during cooking. If you are using bamboo skewers for kabobs, remember to soak them in water for at least 20 minutes before building kabobs to prevent the skewers from burning. If you are using metal skewers for kabobs, remember to use grilling mitts to handle because they will get extremely hot during cooking. Add spice to your food. You will want to do this at least an hour or two before your food hits the grill. This allows the food time to absorb the flavors. Keep meat refrigerated while it is marinating. Discard the marinade when you remove the food and put it on the grill. You can apply a rub prior to grilling. We recommend the Sherman Provision Smokey BBQ Rub, or the Sherman Provision BBQ Beef rub. By using a rub you will use a lot less barbeque sauce. Excess barbeque sauce will drip onto the coals and cause flare-ups. Most sauces contain sugar, which will burn quickly, and give the food a burnt taste. A general rule of thumb is to apply the barbeque sauce in the last 5 minutes of grilling. Rule 9: Never reuse a plate that had raw product on it. Always use a clean plate to bring in your grilled product. We would love to hear about your grilling experiences. Be sure to share your recipes with us so we can try them out the next time we grill.